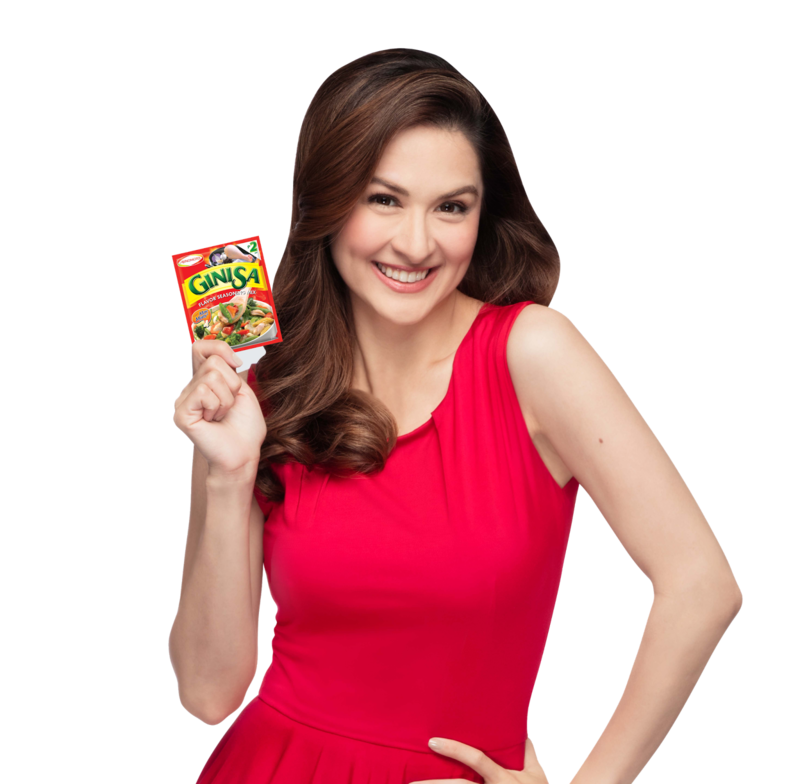 Chikkaness Avenue: How does Marian Rivera make Garantisadong Ginisarap dishes? Like Marian, you can also whip up “Garantisadong Ginisarap” dishes – even non-vegetable ones – by adding a touch of AJI-GINISA® to your favorite stir-fry recipes. Visit http://www.ajinomoto.com.ph/recipes/ and like facebook.com/AjiGinisaPH and facebook.com/CookmunitybyAjinomotoPH for more dishes to try.